We just received another shipment of these in. Been on back order a while and glad to get some more. Close and medium range engagements require lightweight, quick-to-point sights. 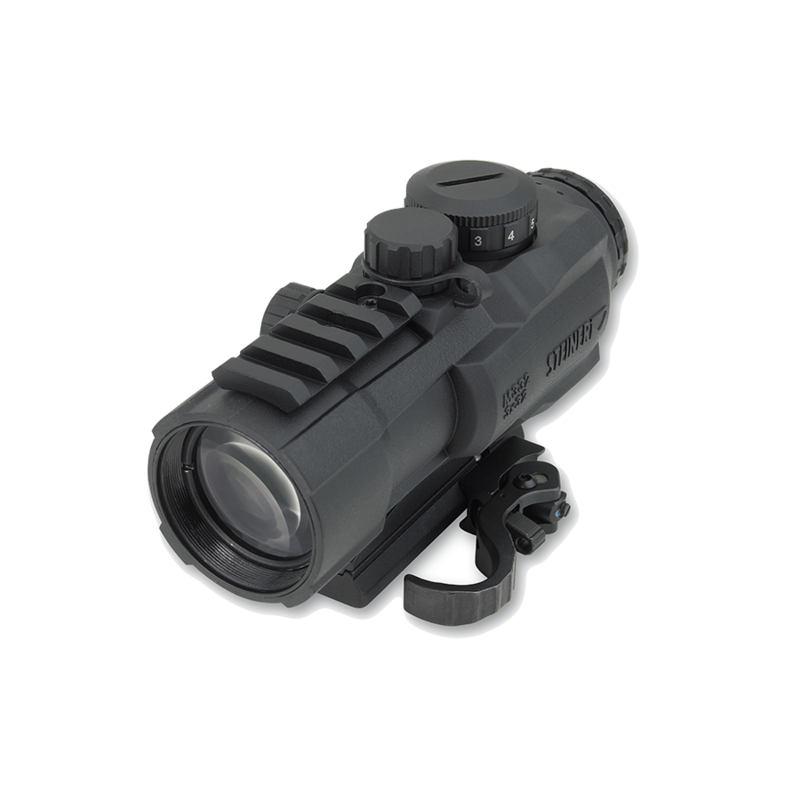 The M332 provides a compact 32 mm objective, 3x fixed magnification and illuminated ballistic reticle. A perfect match for any carbine or patrol rifle. and Bak4 prism construction for sharp, high-contrast image. with 10 brightness settings for day/night operation. 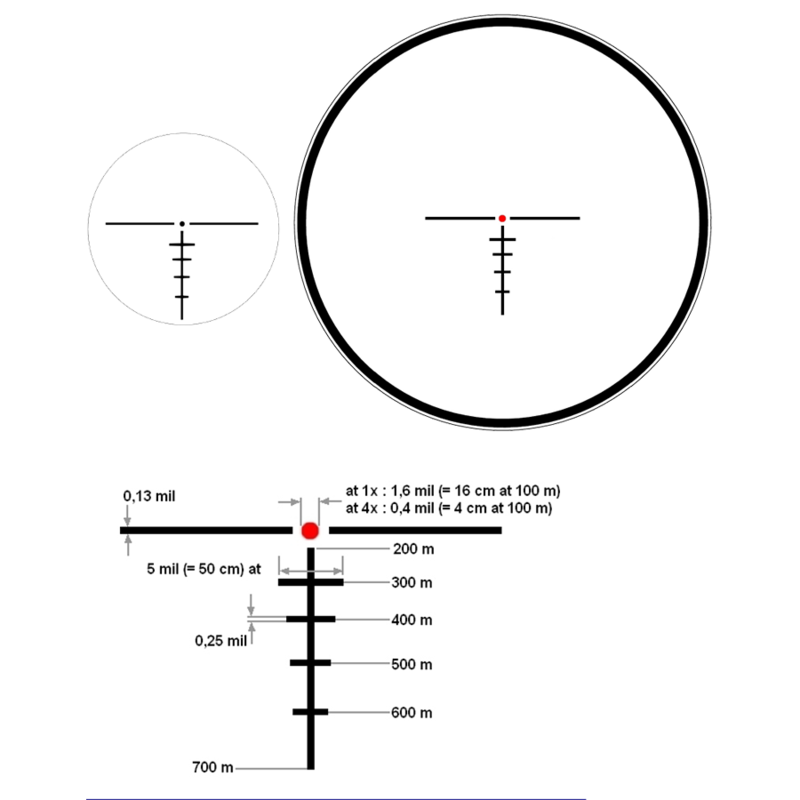 up to +/- 50 MOA for elevation and windage. on the top for mounting of an auxiliary sight for CQB operation. to 1,000 Gs for shock and recoil resistance.